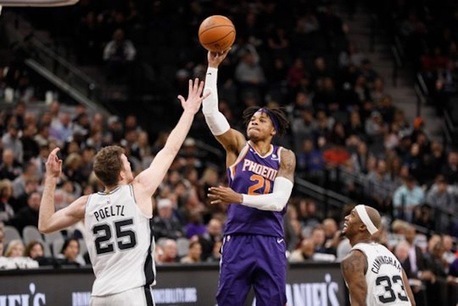 Suns center/forward Richaun Holmes is making the most out of his limited minutes and is worth a look for your fantasy roster. 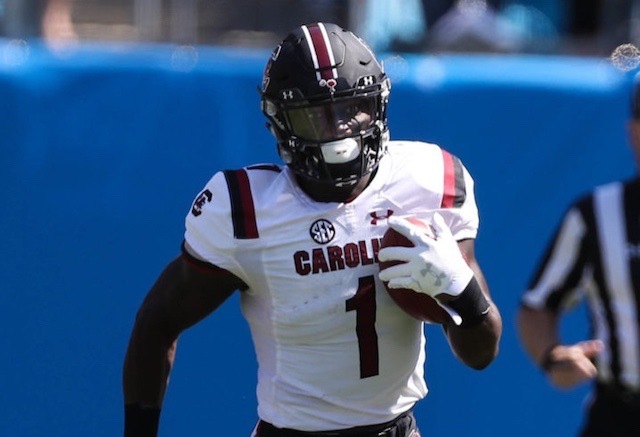 Check out ASL’s top three wide receiver prospects coming into the 2019 NFL Draft. 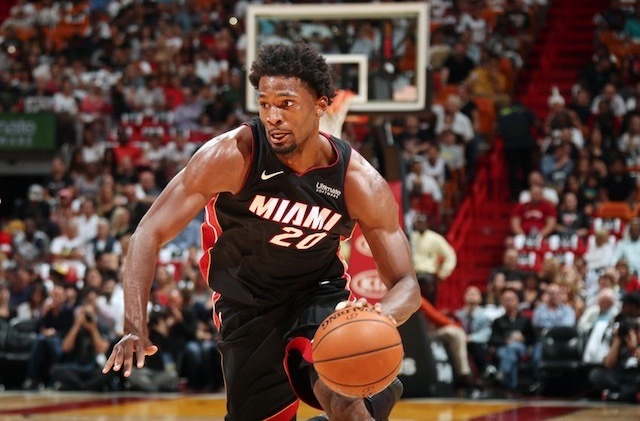 Willard Simms has the skinny of this week's NBA Waiver Wire Pickups. 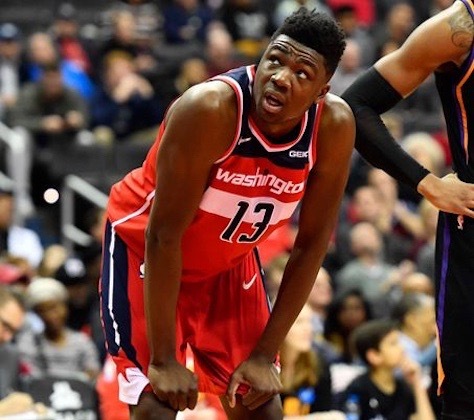 ASL's Ernesto Delgado says that even with his limited minutes, Washington Center Thomas Bryant is a hot fantasy pick up. 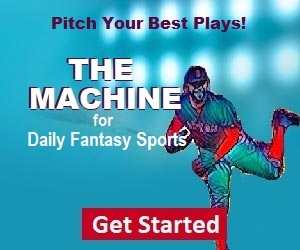 Can Minnesota's Elfrid Payton Stay Healthy? 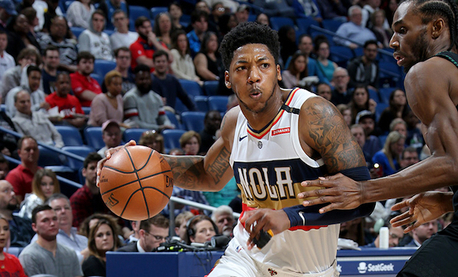 Elfrid Payton is back in action for the Pelicans after a long injury layoff, but can he stay healthy? 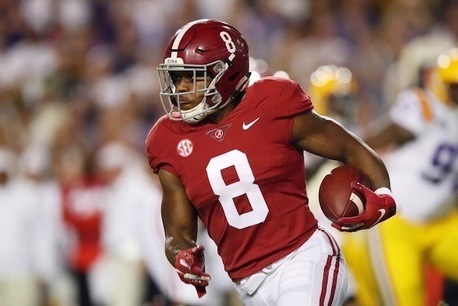 ASL's John Adams looks at this year's top running back prospects expected to enter the 2019 NFL Draft. 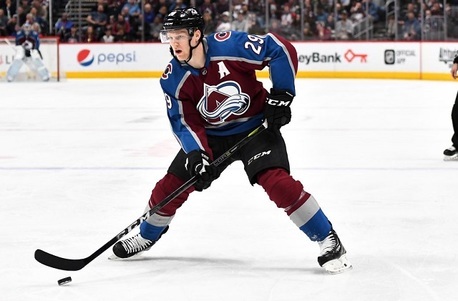 Let's make a deal! 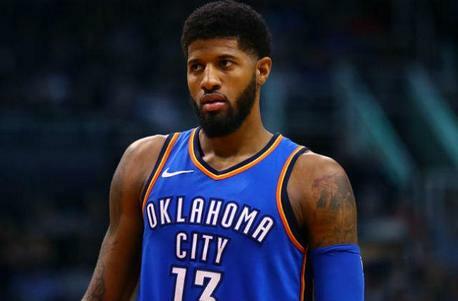 ASL's Willard Simms says its time pull out all the stops and make a trade to get Paul George. 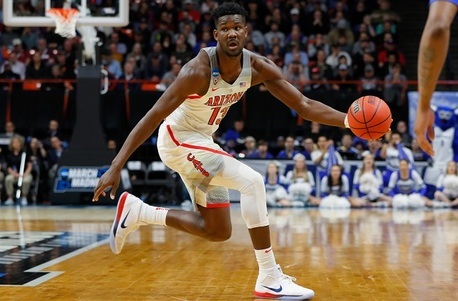 Although the Phoenix Suns aren't hot this season, ASL's Ernasto Delgado explains why Deandre Ayton might be. 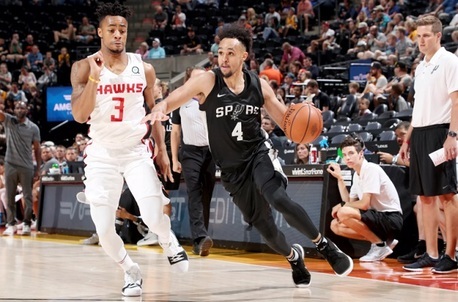 ASL's Willard Simms has the keys to your matchups with this week's Injury and Opportunity Report.